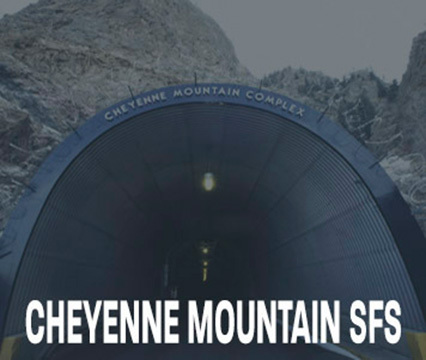 Colorado Springs and the surrounding area is proud of its rich military heritage. 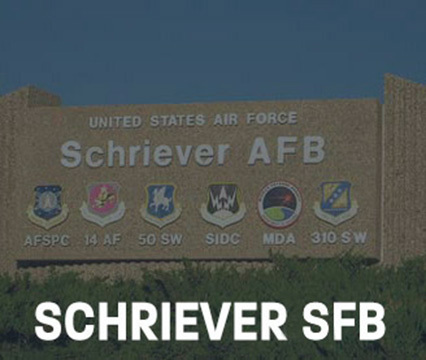 With five bases in the area, you will be hard pressed to find a location that is more friendly to those who sacrifice daily to protect our nation's freedoms and interests. 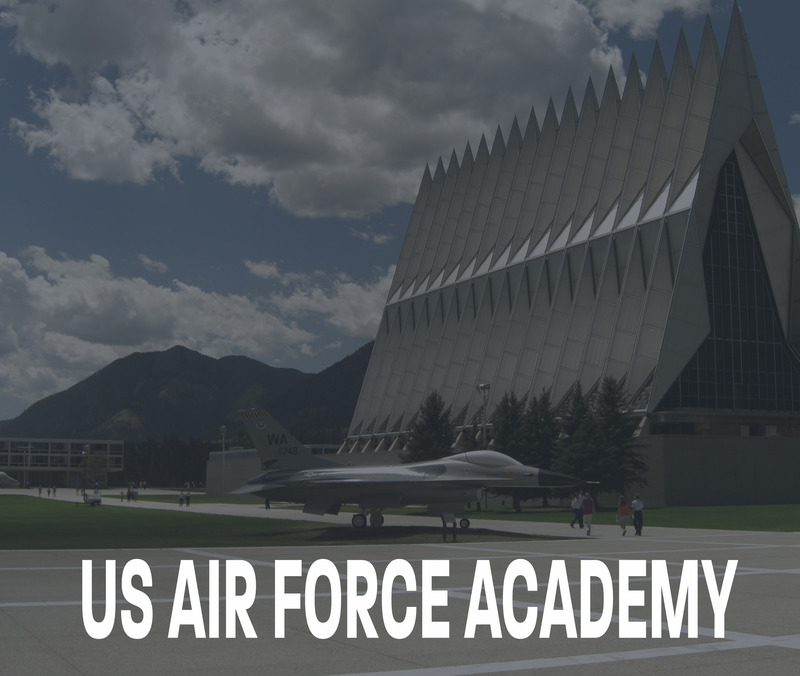 The Pikes Peak region is home to more than 37,000 active-duty military personnel and almost 60,000 civilian, contractor, Guard and Reserve support personnel, and is a popular retirement location. 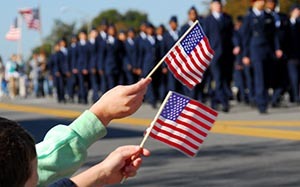 For those who have already served, the booming defense industry is geared towards leveraging the unique talents of our retirees and veterans and offers the hope of continued service and a second career. 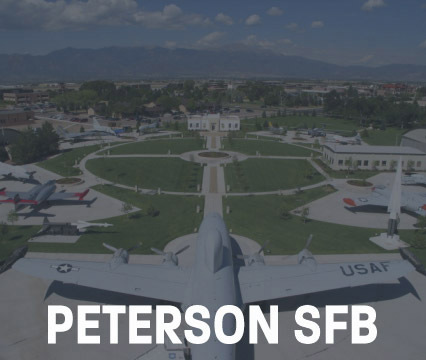 Many establishments in the Pikes Peak region cater to the military and offer various discounts as a way of saying thank you for the service, sacrifice and values that you embody. Click here for a list. Many of our REALTORS® have served our nation and are aware of the unique challenges you face as you relocate to the area. They will be able to guide you through the process of finding your new home, in many cases even before you arrive. Click here to find a REALTOR® who is certified in military moves. 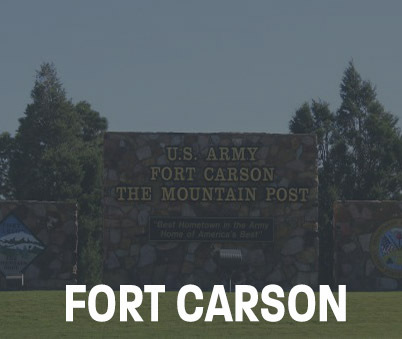 We understand that it is not just the active-duty member who has to move, so our REALTORS® look forward to working with you to find the area you wish to live, the schools that meet your needs, and the house that will become your home.